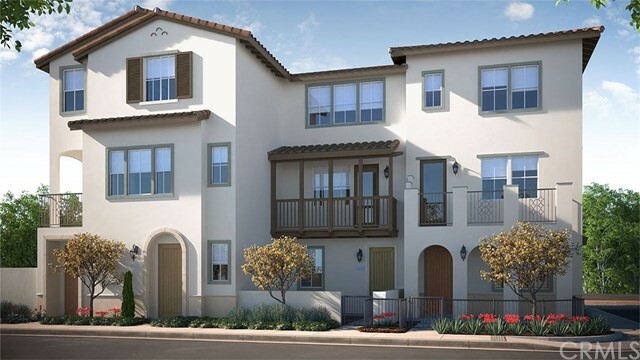 This new collection of solar, all-electric, residences in north Orange County presents an incredible opportunity to find an affordably priced home that fits your style. You'll be sure to find the perfect place to call your own with comforting amenities to match. Enjoy convenient access to top attractions from the new Civic Center, library, sports parks to biking trails and The Children's Museum. Welcome to Luna, where it lights a path to a life well deserved. This end-unit home has a den on the first floor. Room options are available depending on date of purchase (including option to convert first floor den to bedroom/bathroom). Listing courtesy of City Ventures Construction, Inc.